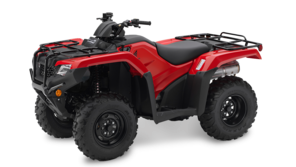 To get your hands on this discount contact your local Honda ATV Dealership today! Offer valid only until August 20th 2018. Strictly while stocks last. 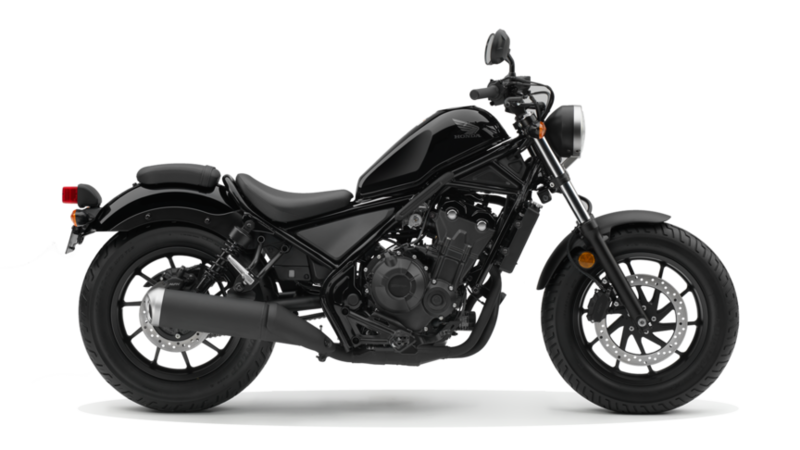 Save on your 182 Honda Motorcycle this July! 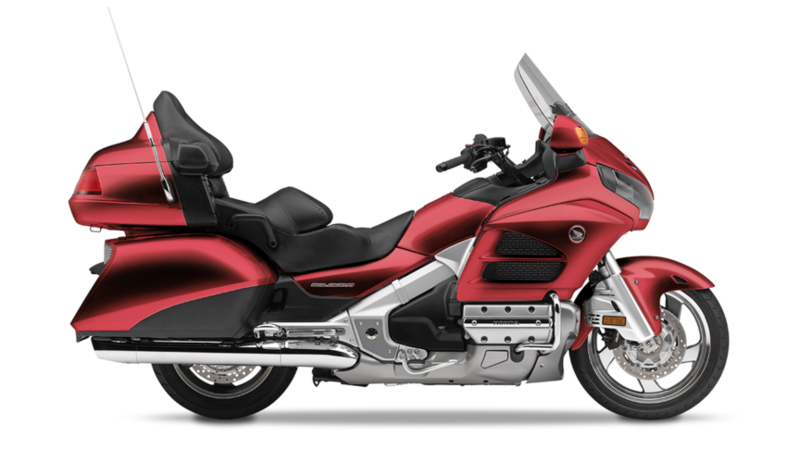 If you’re interested in any of these 182 deals visit your local Honda Motorcycle Dealer today. *All model discounts are valid from July 1st – August 31st 2018. Strictly while stocks last. 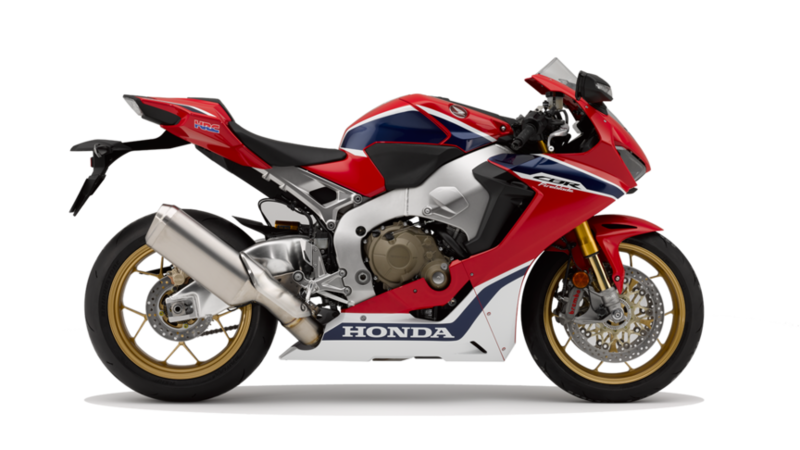 The Red Bull Honda World Superbike Team head to Laguna Seca this weekend where hometown hero Jake Gagne returns to the circuit he made his WorldSBK debut, while Leon Camier gets his first chance to ride the legendary American circuit on the CBR1000RR Fireblade SP2. At approximately 3.61 kilometres (2.223 miles) in length, the Laguna Seca circuit is the shortest on the WorldSBK calendar however packs numerous challenges within its 11 corners, including the ultra-fast Turn 1 and the world-famous Corkscrew which plunges almost twenty metres from entry to exit. This circuit is where Gagne made his WorldSBK debut with the Red Bull Honda World Superbike Team in 2017 where the American rider grabbed a pair of point-scoring finishes in a fine performance. With half a season of WorldSBK racing experience now under his belt, Gagne is aiming for his best race weekend of the year at a circuit he loves. For Camier, the Laguna Seca round comes off the back of strong performances at Donington and Brno and with the summer break fast approaching, the British rider is aiming to move closer to the front runners at a circuit where the sublime handling and braking stability of the Fireblade should prove advantageous. The WorldSBK action at the United States round starts this Friday at 0945 local time (GMT -7) with Free Practice 1. Race start on both Saturday and Sunday is at 1400 local time. 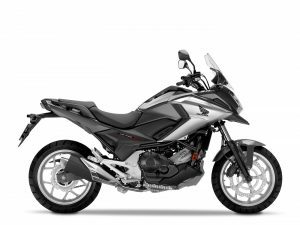 New to motorcycling? Or been riding bikes for years but just never knew what some of those abbreviations we use in our Motorcycle brochure means? Dual Clutch Transmission (DCT) is an automated clutch and shift operation system that retains the direct acceleration feel of a manual transmission with the ease of use of an automatic. 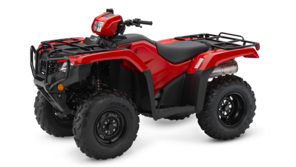 It basically allows you to forget about the gear changes and concentrate on steering, turning, accelerating and enjoying your trip. Anti-Locking Braking System reduces braking pressure by monitoring the wheel speed, preventing the wheels from locking up. 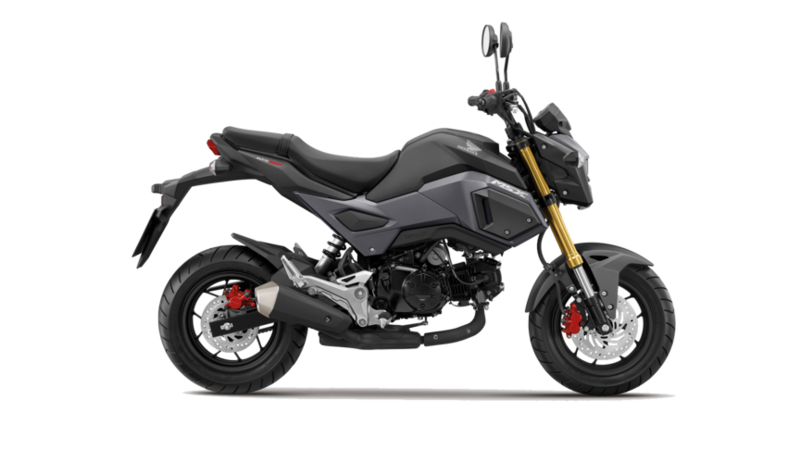 The Honda Electronic Steering Dampener minimises sudden steering changes at high speeds for enhanced riding ease and comfort. 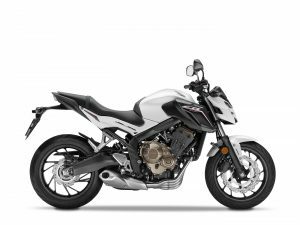 If the Honda Selectable Torque Control (HSTC) system senses an imminent loss of rear wheel traction it reduces torque to allow the tyre to grip. 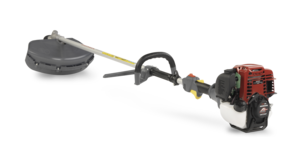 The Combined Brake System actuates both front and rear brakes when the rear brake pedal (or lever) is engaged, for a smooth and confident balance of braking control. The Idle Stop System automatically stops the engine running after three seconds at idle and restarts it instantly with a twist of the throttle, helping to reduce emissions and fuel consumption. 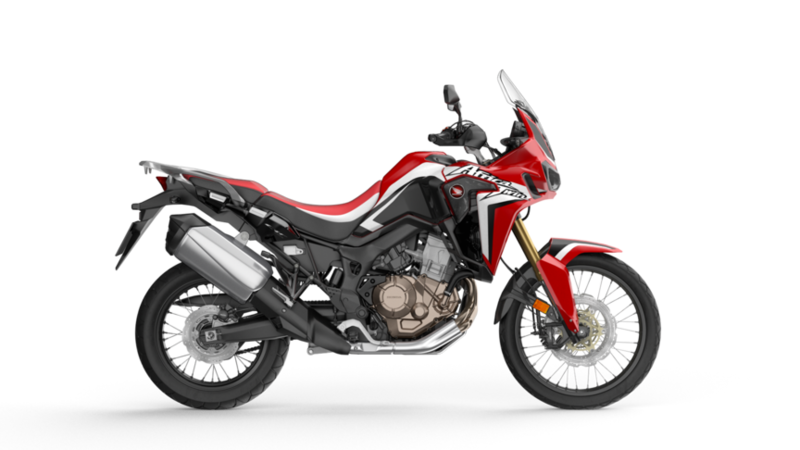 The Honda Ignition Security system only allows the bike to be started by its original encoded keys to effectively protect against theft. 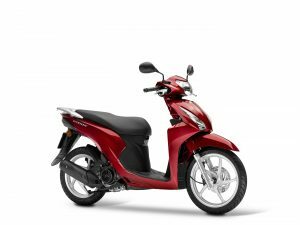 LED lights featured on Honda are a brighter and more energy efficient than traditional bulbs, with no time delay and a longer life. V-Matic Transmission is a belt-converter transmission with advanced three-stage operation provides seamless shifting throughout a wide range of speeds delivered with twist-and-go ease. 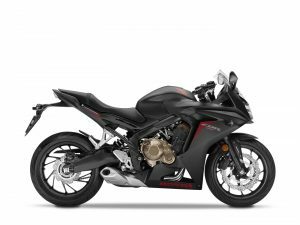 Öhlins Electronic Control Suspension is a Öhlins Objective Based Tuning Interface adjusts both the compression and rebound damping force of the front fork and rear shock. Offers more sensitive damping than a conventional fork, improving control in a wide range of riding situations. Oxygen-sensing system maintains an optimal air/fuel mixture for the most effective catalytic reduction of exhaust emissions. 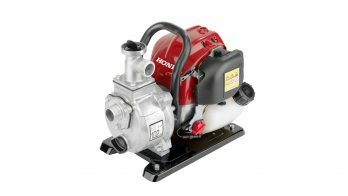 Complies with latest EURO 4 emissions regulations. 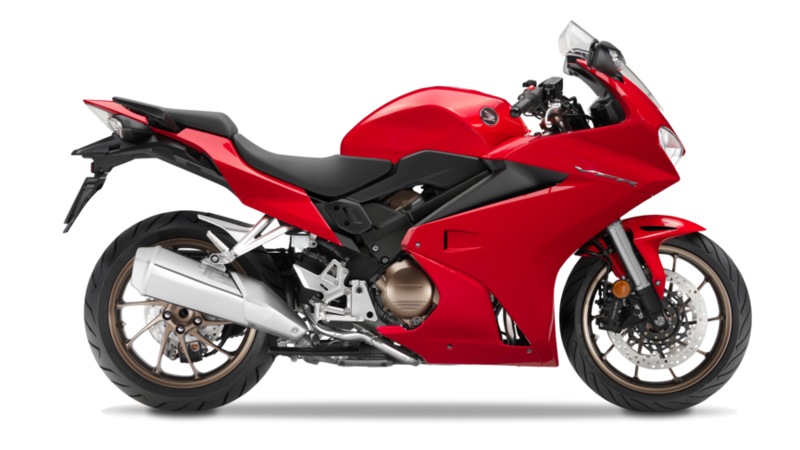 Cartridge-type front fork and rear damper design ensures a confident balance of compliant damping and precise handling. Triggered by a switch on the instrument panel, G Mode improves traction and machine control by reducing clutch slip during gear changes. 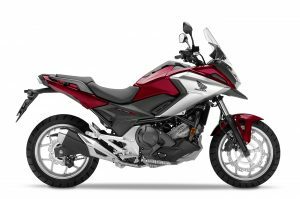 Only available on the X-ADV & Africa Twin in 2018 range. 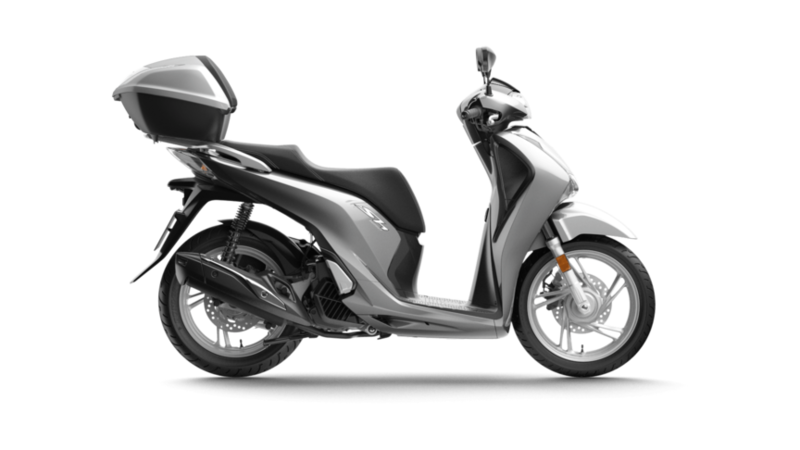 Available on Automatic (DCT) bikes, S- for Sport is a more relaxed driving style. 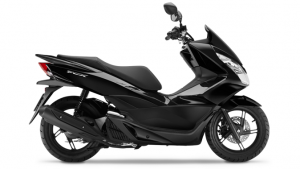 Available on Automatic (DCT) bikes, D – for Drive is for relaxed city and motorway driving. Monoshock rear suspension utilises a triangular linkage system to progressively increase damping force through range of rear swingarm movement. Showa Dual Bending Valve forks improve ride comfort and handling by delivering proportional rebound damping with firmer compression damping. And that’s a wrap! As you can see our Honda Motorcycles are dripping with the latest technology. 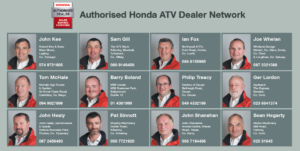 If you want to get your hands on any of our Honda Motorcycles you can visit one of our Honda Authorised Motorcycle Dealerships. 2018 is a big year! 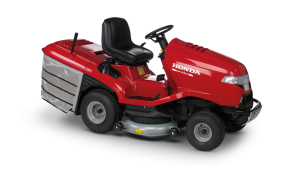 We are celebrating 40 years of the Honda lawnmower! Since 1978 we’ve been manufacturing the best name on grass. 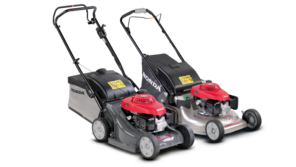 To celebrate this momentous year in the Honda Lawnmower range we’re giving you €100 off the Honda IZY range! 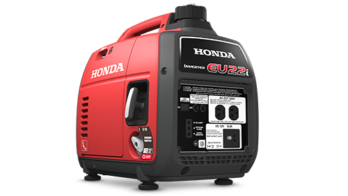 Discounts are available until August 31st 2018, and can be availed of in your local Honda Lawn and Garden Dealership. Yesterday Sunday 17th June 2018 in MotoGP, Marc Marquez took an important second-place finish in Circuit de Barcelona-Catalunya, Montmeló, Catalunya, Spain, which enabled him to extend his Championship lead to 27 points over runner-up Valentino Rossi. With a great start, Marc got into and through the first turn ahead of Jorge Lorenzo, who passed him on the following lap. Marquez who, outside of two non-point-scoring finishes, has so far never finished worse than second this season, stuck to the countryman for the first 9 laps of the race, looking for a chance to fight for the win. After realizing that it was too risky maintaining Lorenzo’s pace, he settled for the 20 points and a second-place position. After a good start from the fourth row, Dani Pedrosa was able to maintain a decent pace despite struggling with a lack of grip, defending fifth position over Maverick Vinales on the final lap. Today Monday 18th June, the Repsol Honda Team will remain in Catalunya for a one-day testing session. 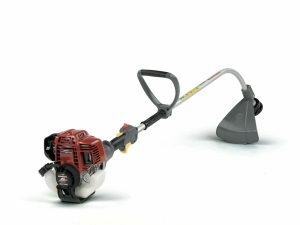 For this week’s Product Spotlight we are focusing in on our Honda strimmer range. 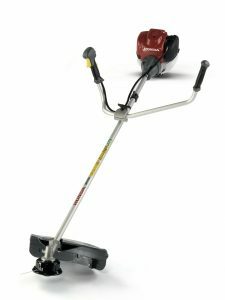 Also known as the Honda Brushcutter! 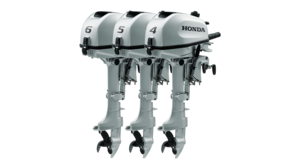 These handheld tools from Honda are equipped for heavy duty work, with the classic Honda 4-stroke engines. 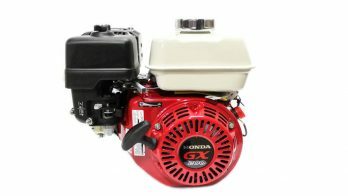 They are powerful and robust, and come in 25cc and 35cc options. 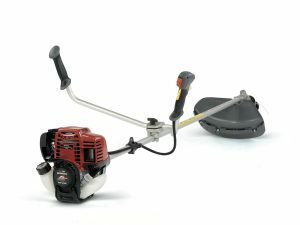 Comfortable harnesses come as standard, allowing the brushcutters to be maneuverable with a dry weight of 5.49kg. 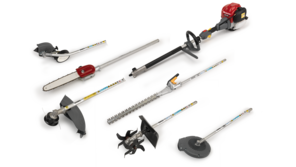 We supply several different options of handle bars, allowing you to choose the one that suits you. The UMK425ELE comes with a bent loop handle and a tap& go Nylon head. 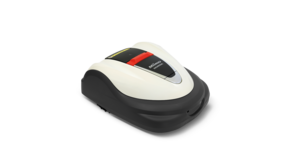 The UMK425ELE comes with a bent loop handle and two separate attachment options. 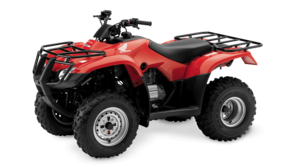 The UMK435EUE comes with a bike handle bars and two attachment options. 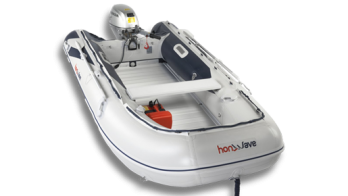 All models are easy to start with a lightweight flywheel, low noise and the lowest emissions in the industry. 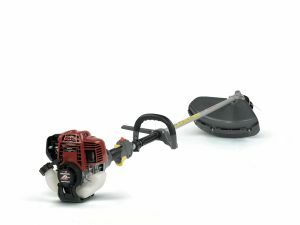 The Honda strimmer range start at €329.00. All of these handy products are available at your local Honda dealership.